BlizzCon 2013 has come to an end, but we hope everyone had an amazing time! The next WoW expansion was announced, and a new feature being added is garrisons. Players will be able to customize their own plot of land with upgrade-able buildings. One of these structures happens to be Pet Stables! A BlizzCon attendee, @gloriaboboria, managed to speak briefly with developer Cory Stockton (aka: Mumper) and Tweeted more details on what the Pet Stables might entail. Keep in mind that although Pet Stables within garrisons has been confirmed, the following features have not been officially announced yet, and things may change over the course of the development process. Adding even more buzz to this, Mumper clarified their goal for pet breeding a little further in a Tweet. "...current plan is you can merge two pets of the same family and pick the breed. Doing this gives chance at epic." The possibility of pet breeding is certainly intriguing, but we'll have to wait for more information and details. 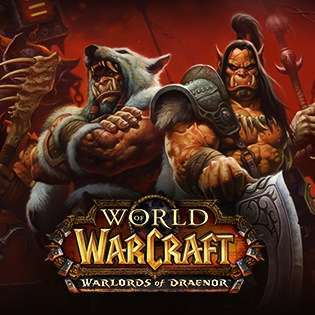 Warlords of Draenor is still a work in progress, so anything could happen! We'd like to thank everyone that attended the BlizzCon 2013 WarcraftPets meet-ups. Over the course of both Friday and Saturday, more than 100 people stopped by to say hello and sign the roster. 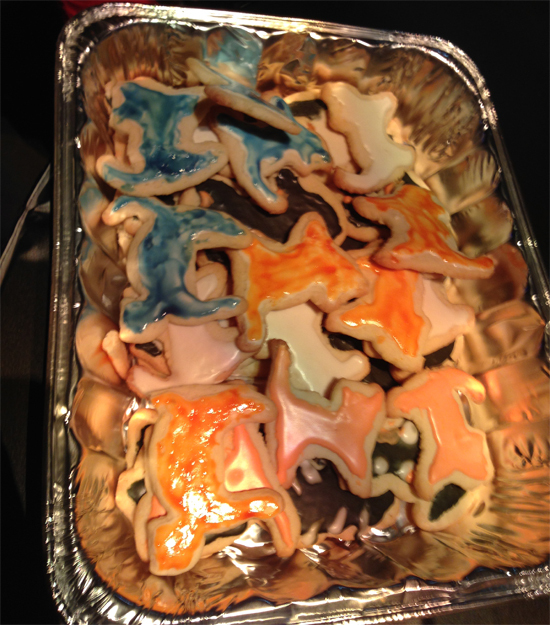 An extra thank you goes to user Marzena for providing "Crazy Cat Lady" cookies (pictured) at the gathering! Again, thank you to the attendees for making this year's Meet-and-Greet awesome, and of course to ALL of our users for your continued support. Don't forget that we'll be raffling off a Rocket Chicken (code courtesy of WoWTCGLoot.com) for those that attended and signed the Meet-and-Greet roster with a valid WarcraftPets username. The winner will be announced on Twitter and Facebook, so keep an eye out!